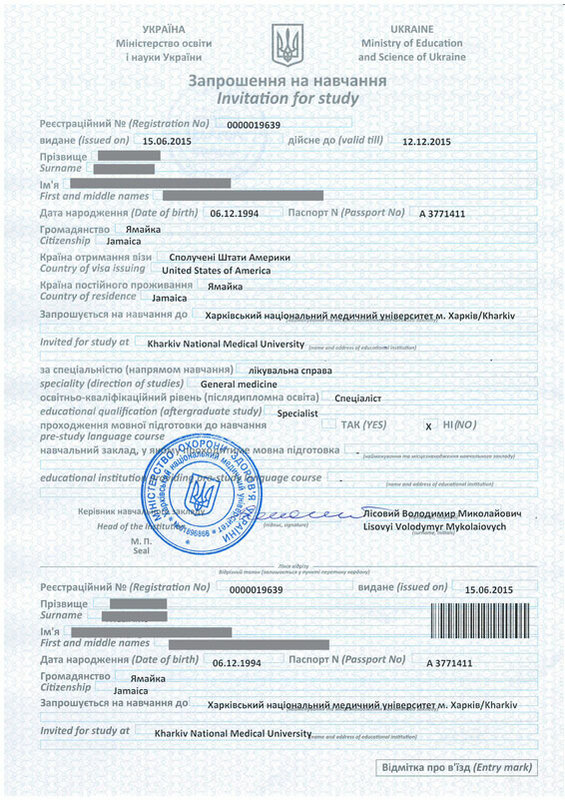 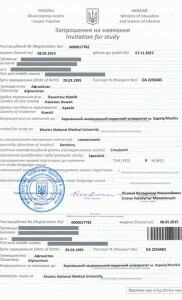 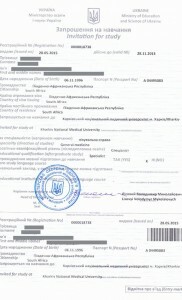 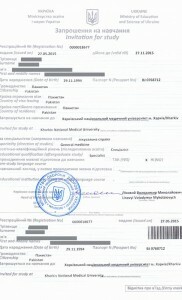 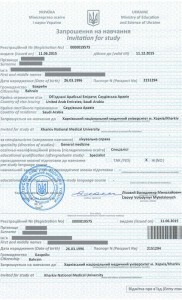 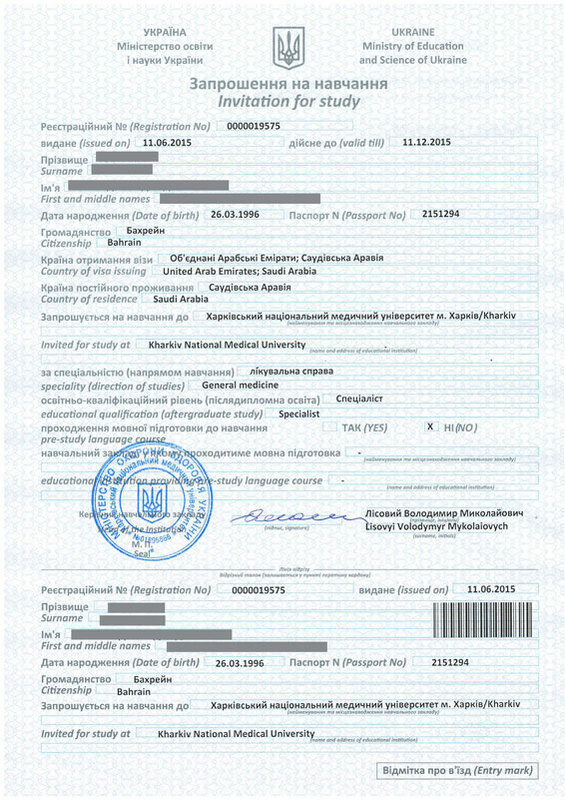 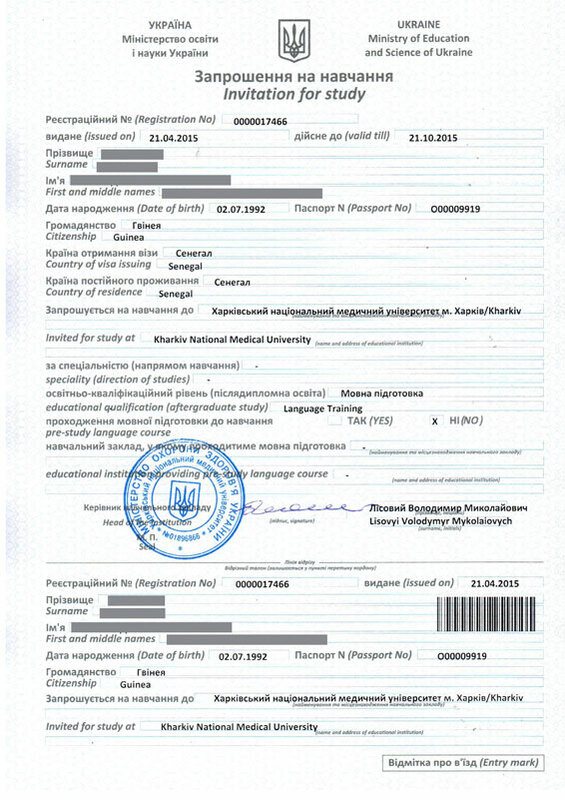 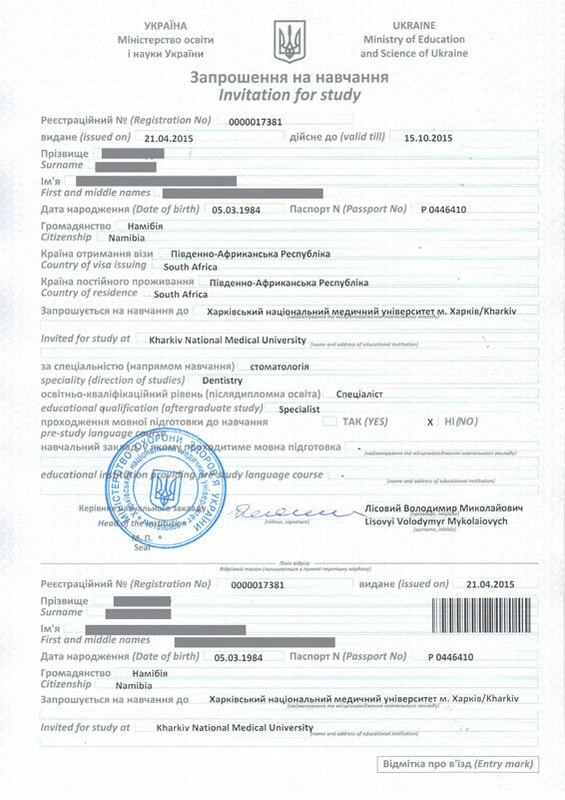 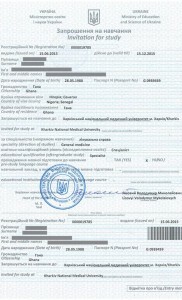 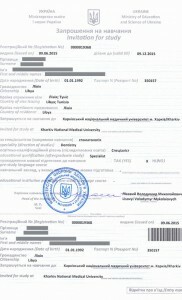 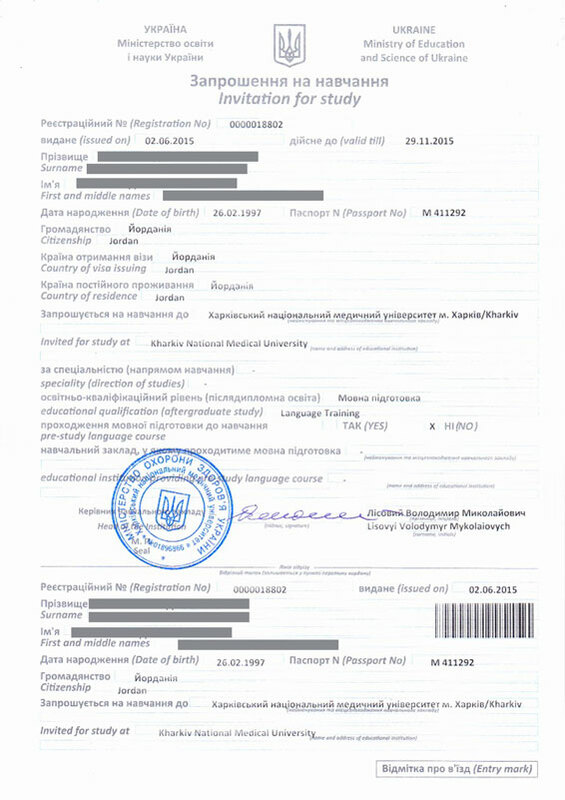 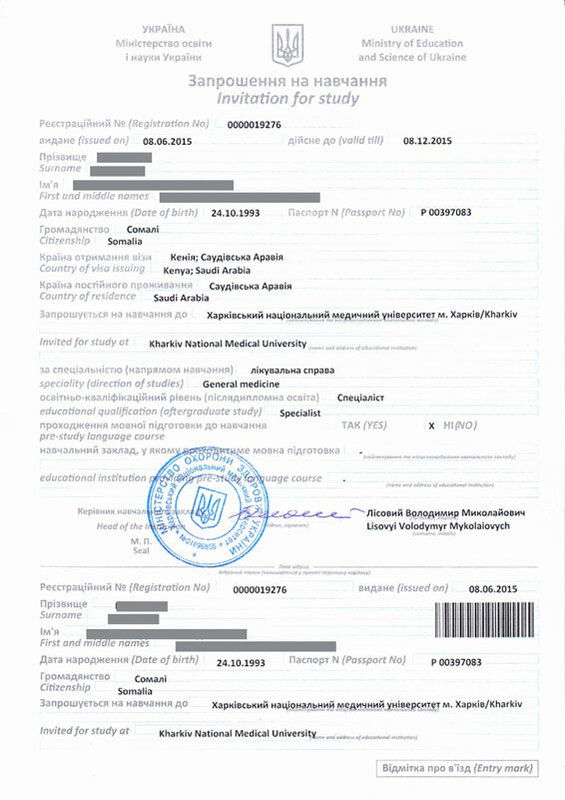 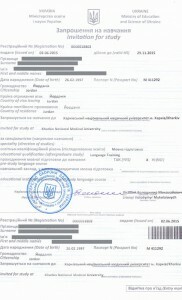 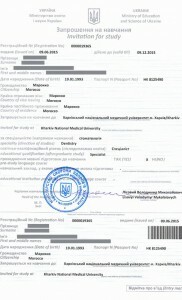 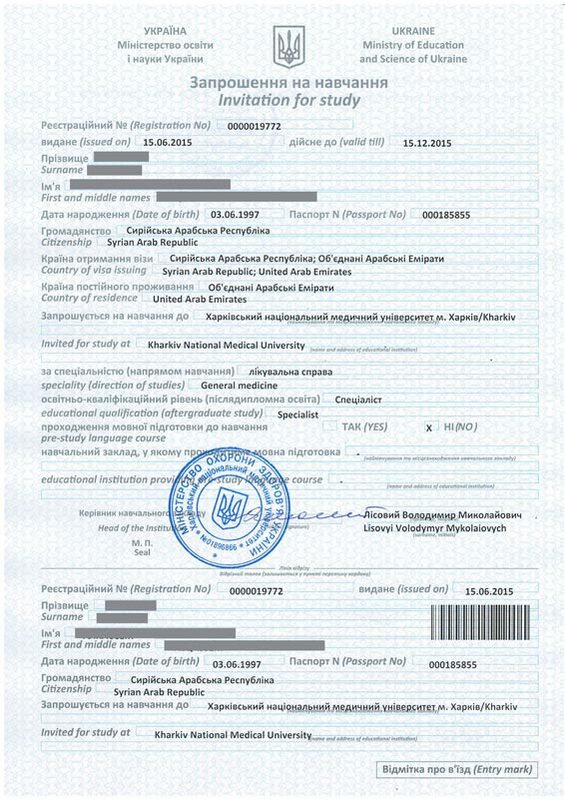 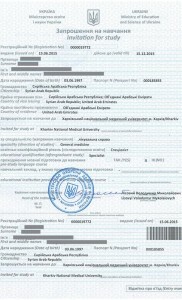 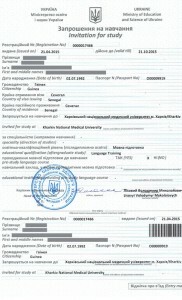 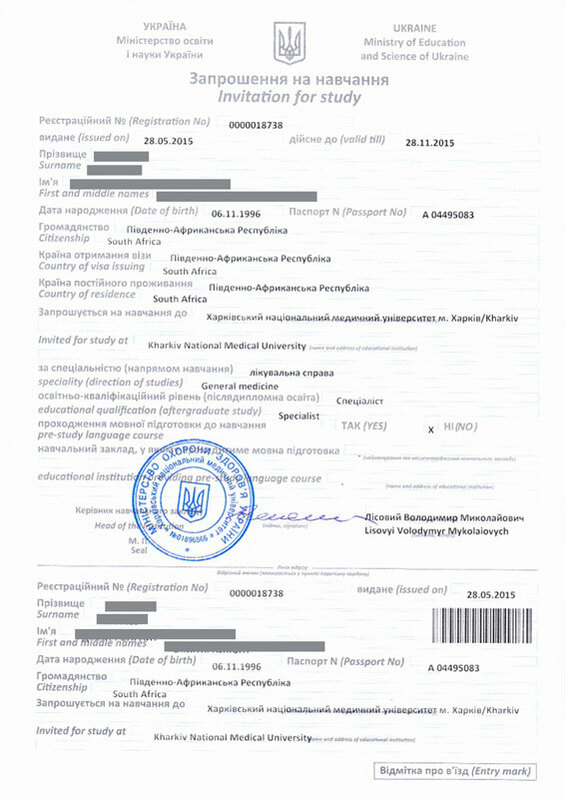 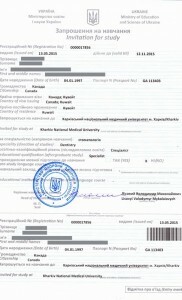 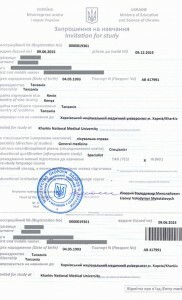 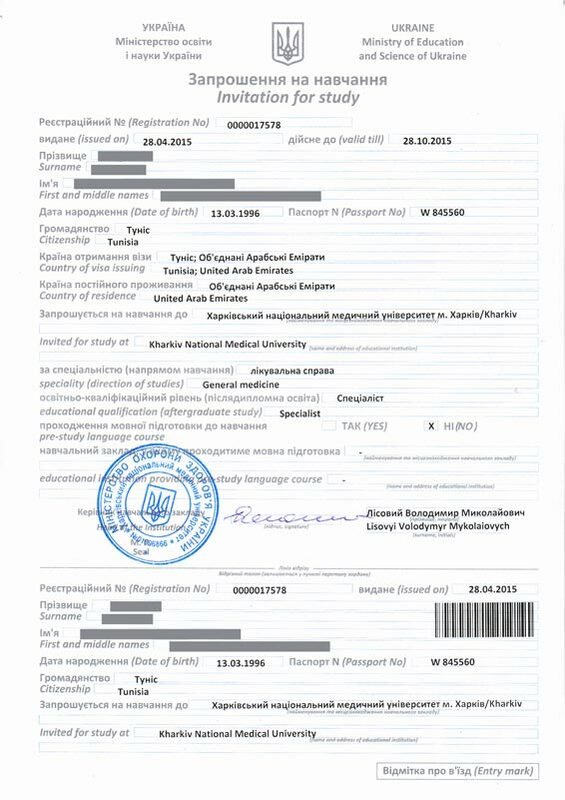 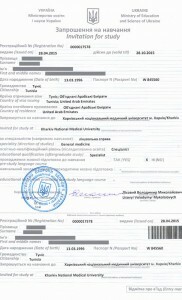 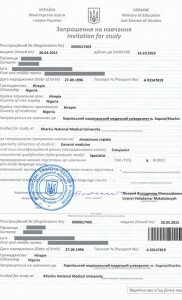 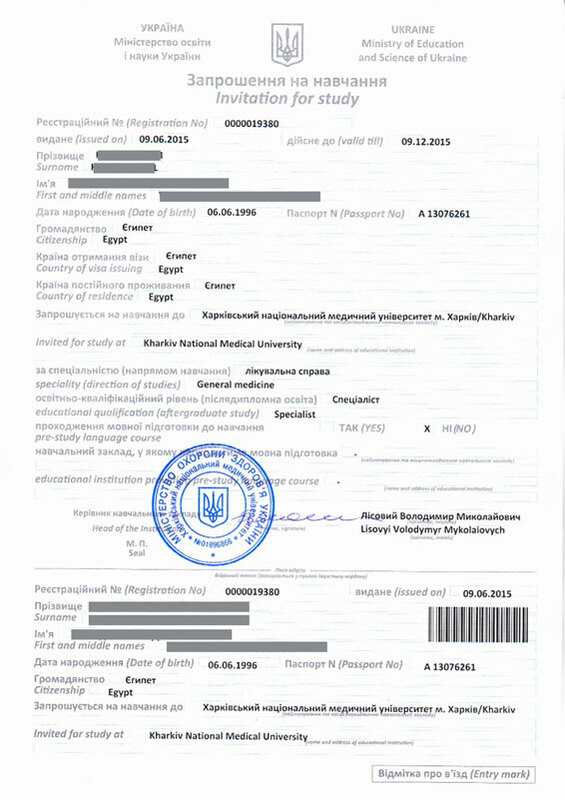 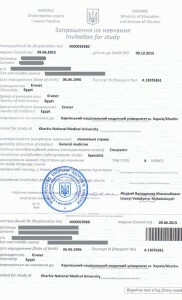 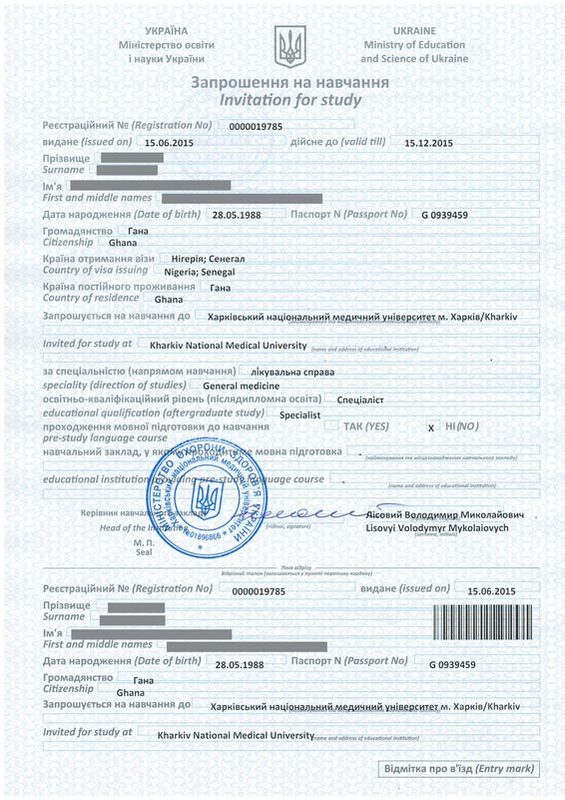 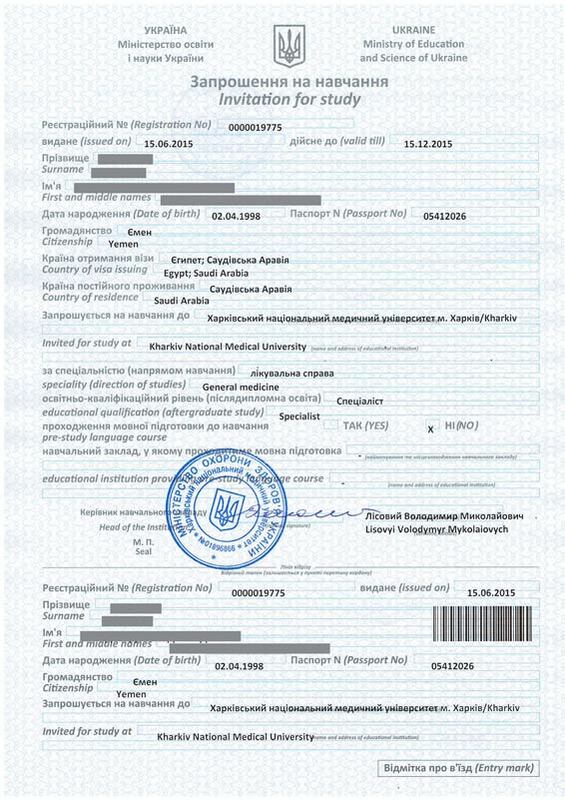 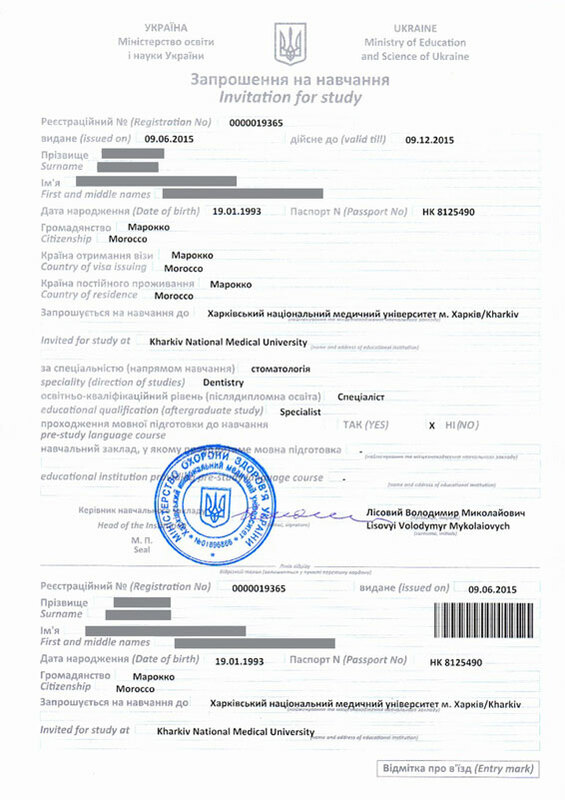 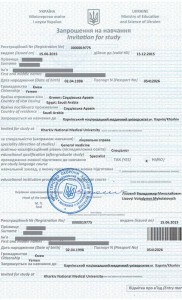 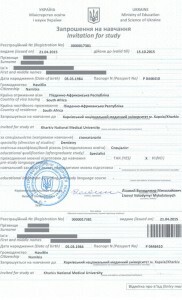 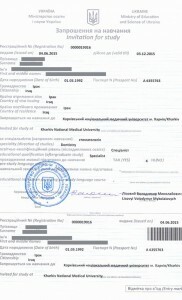 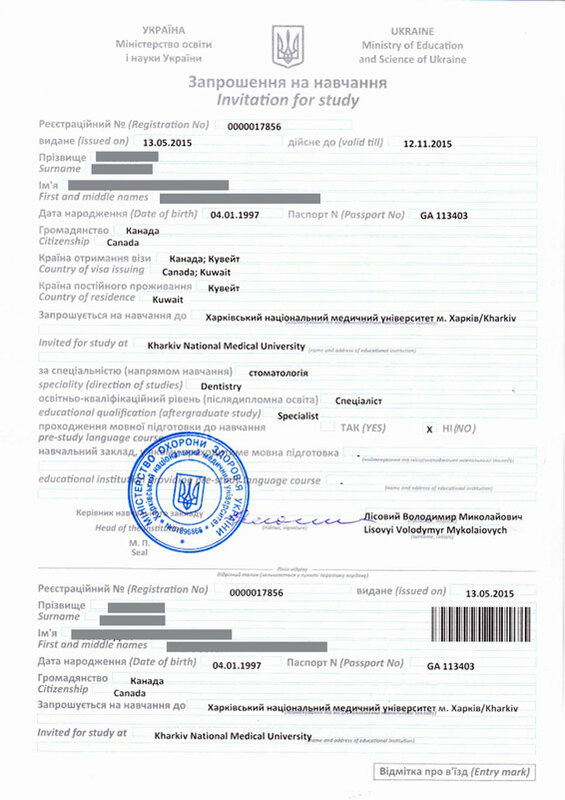 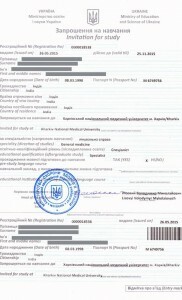 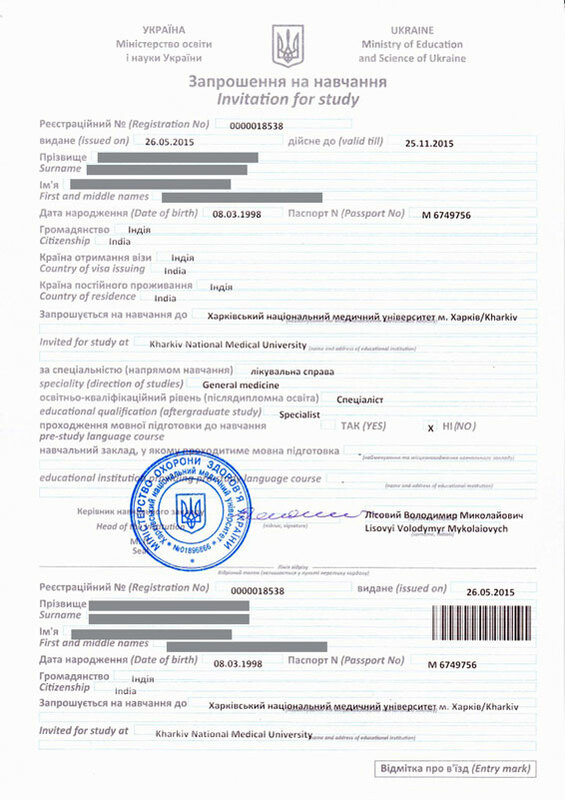 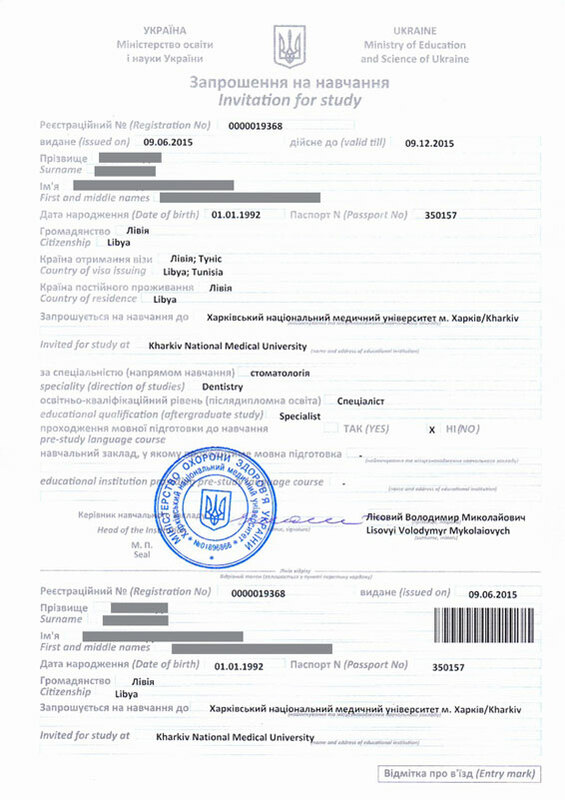 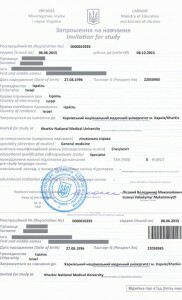 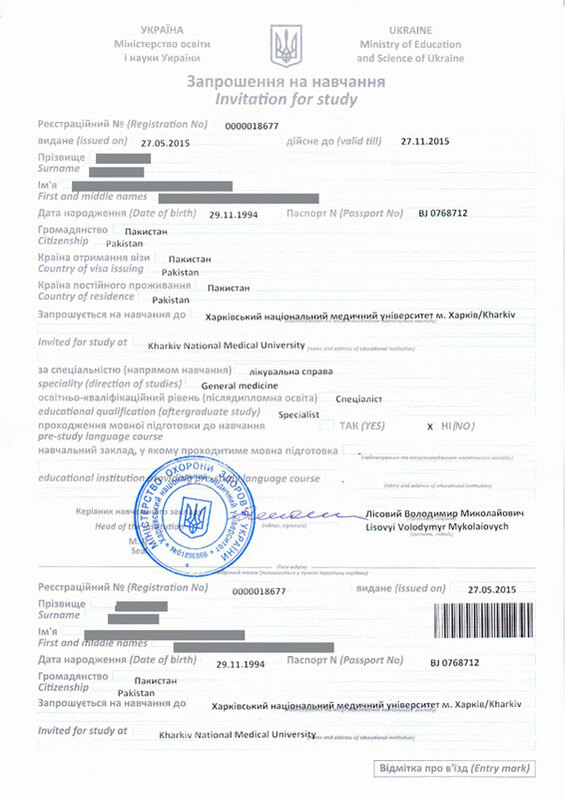 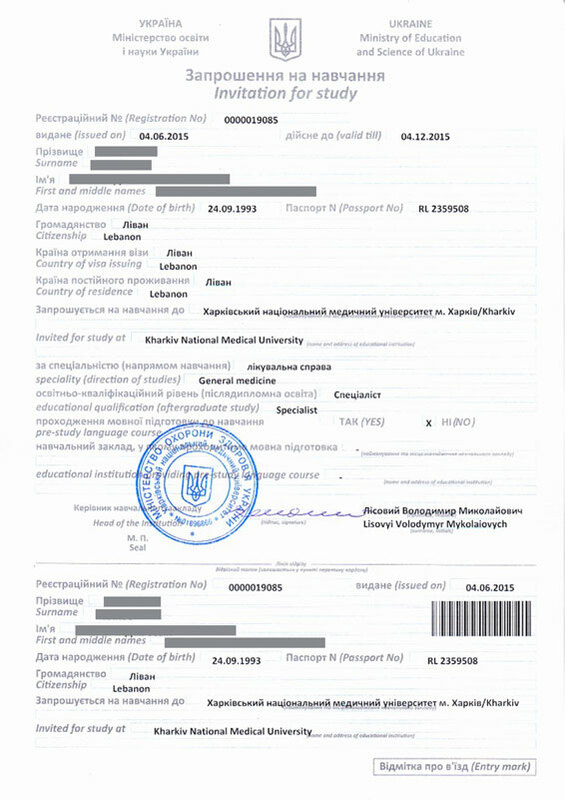 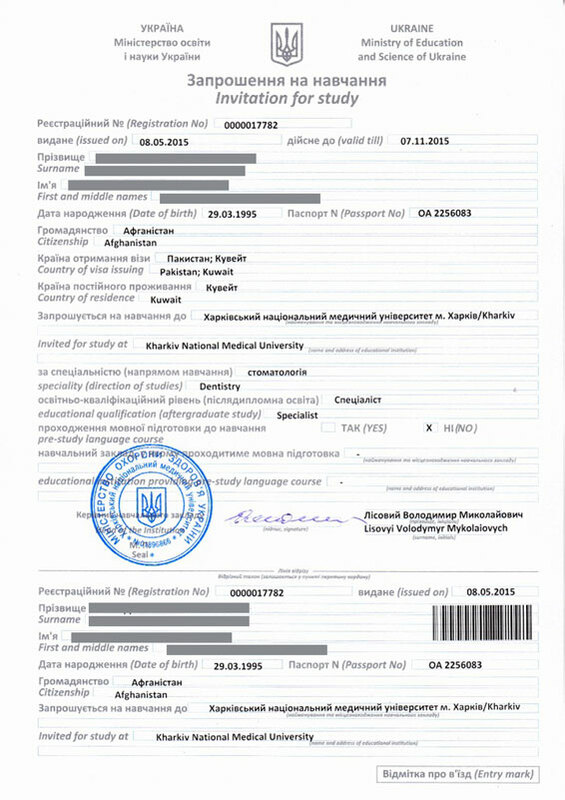 Once the admission has been confirmed for the applicant we proceed the documents and apply for the Ministry of Education to get approval for the issuance of Invitation to Study (which is unique document for each applicant, necessary to apply for a student visa at the Embassy of Ukraine and to enter Ukraine later on). The applicants receive their original invitation letter in native country. We provide guaranteed and safe delivery to any country of the world directly to the home address of the applicant.